So I’m late in getting this written and posted, but blame the holidays! 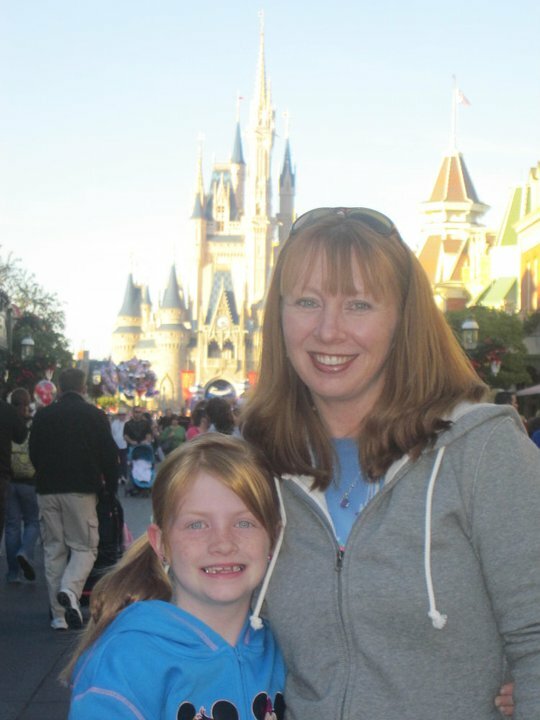 At the beginning of the month, I was fotunate enough to be able to take a 5-day, 4-night trip to Walt Disney World with my children, 8-year old, Riley, and 4-year old, Jack. Unfortunately, my hubby couldn’t come with me, so it was just the kids and me! Along with some wonderful friends! 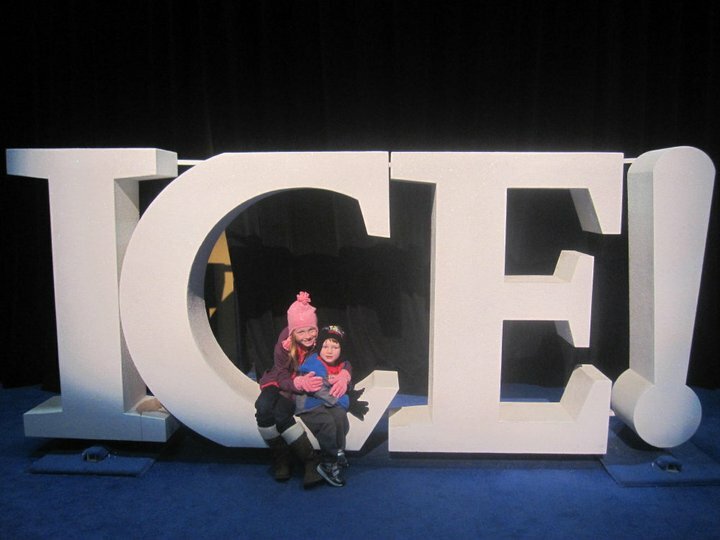 We arrived on Friday December 3rd and headed over to ICE at the Gaylord Palms Resort. It was cool (excuse the pun). and Cream and the Beach Club Resort. 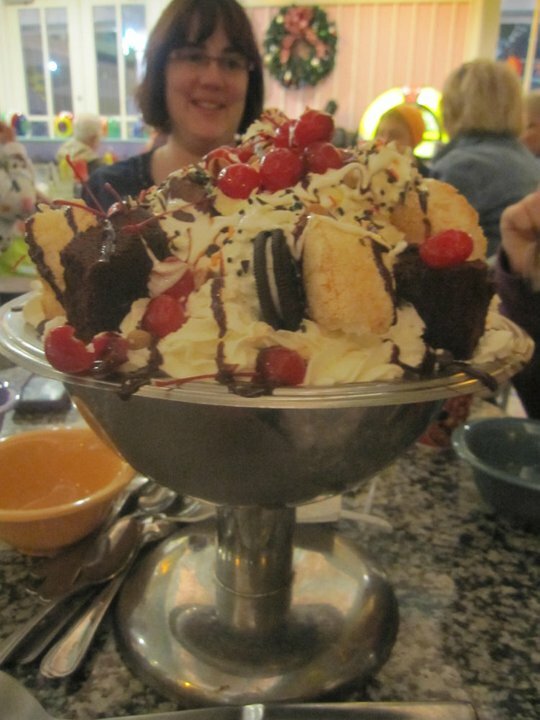 Jim, Tracey, Tyler and Kim got there, and we decided to do it…to order the KITCHEN SINK SUNDAE- 8 BIG scoops of ice cream, a whole can of whipped cream, a ton of cherries and every topping under the sun. It was delicious! From there, we said good night and headed over to All-Star Music to check-in! We were in the Broadway section. The kids loved the hotel! 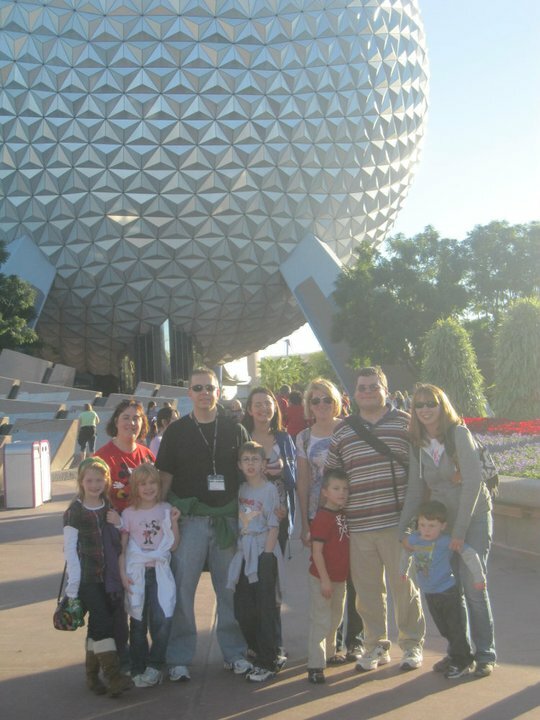 The next morning, we got up bright and early to meet some more friends (Rob, Jenn, Trey and Jon and Jen, Mike and Matthew) for breakfast and then head over to Epcot for Rope Drop. We had a great time that day! We rode Soarin’ (thank you again, Tracey, for doing Parent Swap), Riley rode Test Track, Jack got to ride Livin’ With the Land, and we explored the pavilions in World Showcase! 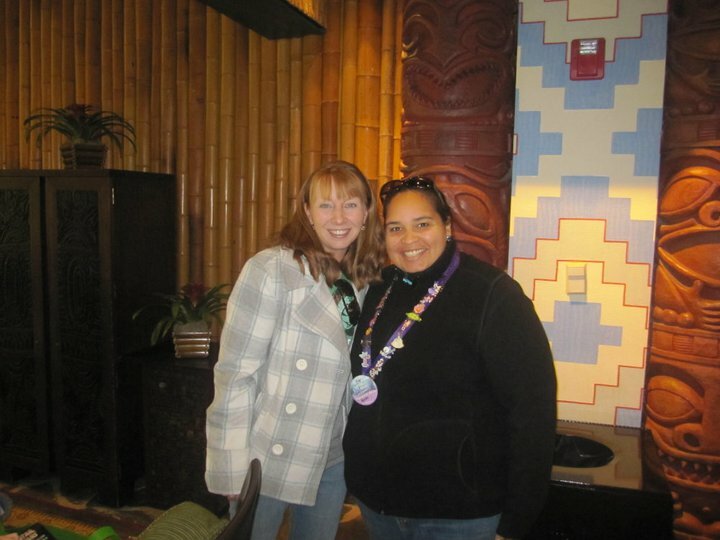 That night, we headed to Paradiso 37 at Downtown Disney for a big group dinner with TONS OF WONDERFUL PEOPLE. 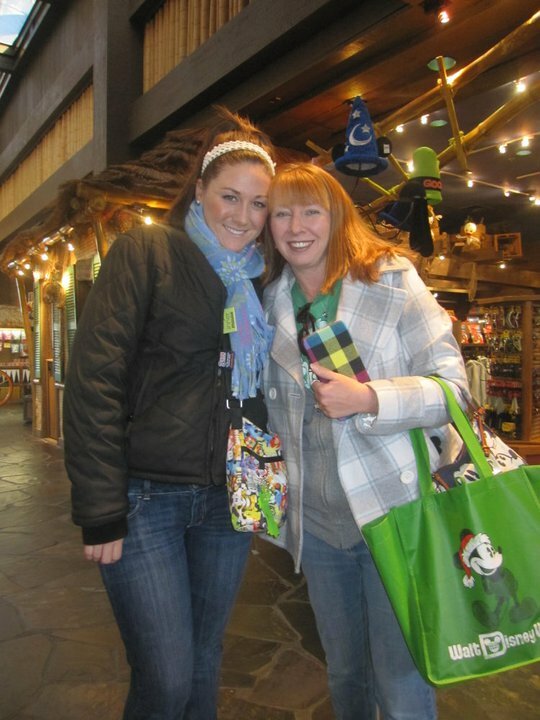 Then, it was a group shopping experience at D-Street! Lightyear. We had a fun day! And Jack was happy he got to drive the cars with Shaene, his eternal buddy! In the early afternoon, the kids and I headed over to Animal Kingdom Lodge to go to the Innermouse meet. It was fantastic to see all my friends and meet so many other people. 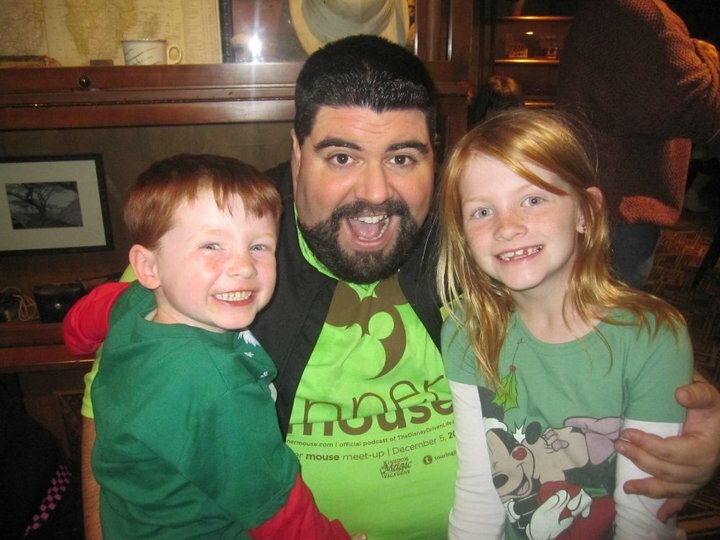 Jack played Bear with John and Riley searched for Hidden Mickeys with Brandon. She got to meet Steve Barrett, the author of the Hidden Mickey books, and we even won a prize! 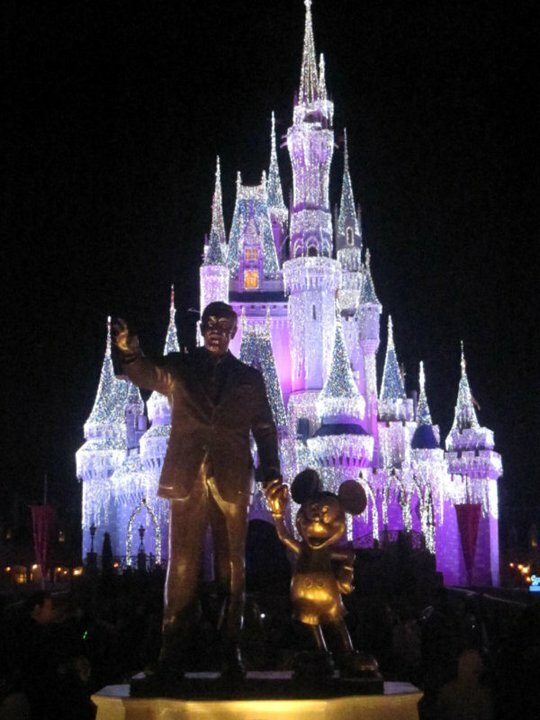 After the meet, it was time to head back to the Magic Kingdom for MICKEY’S VERY MERRY CHRISTMAS PARTY! We got there early and rode a few rides and then headed to dinner to meet with the DeMarcos and the Whitneys. What a fantastic night! 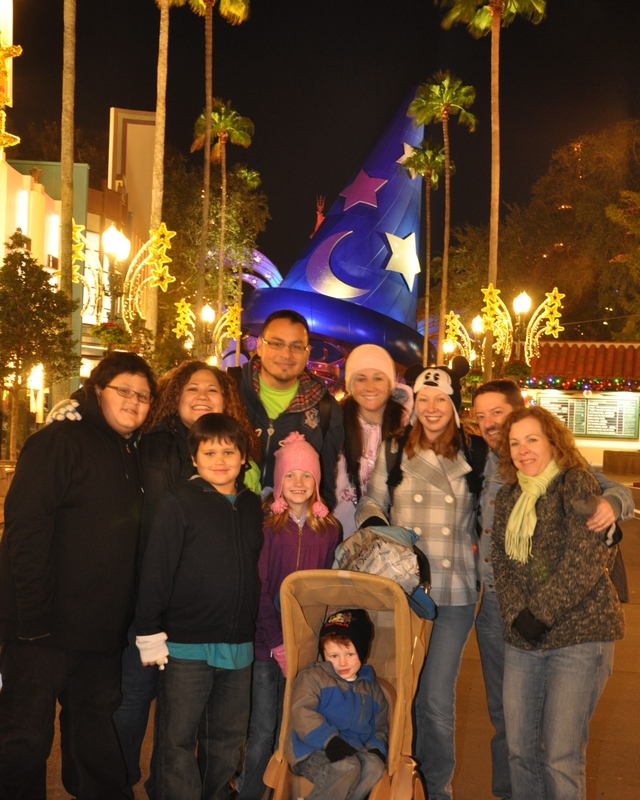 We had cookies, hot chocolate, did a nighttime Big Thunder ride, saw beautiful fireworks and a fun parade! Of course, Jack slept through a lot of it, but what a great night! And it was topped off by the “snow” on Main Street! Studios! We wanted to make sure we didn’t miss the Osborne Family Spectacle of Dancing Lights. As usual, it was beautiful. After DHS, we headed over to Ft. Wilderness to go on a sleigh ride. We had never done that before, and it was great. 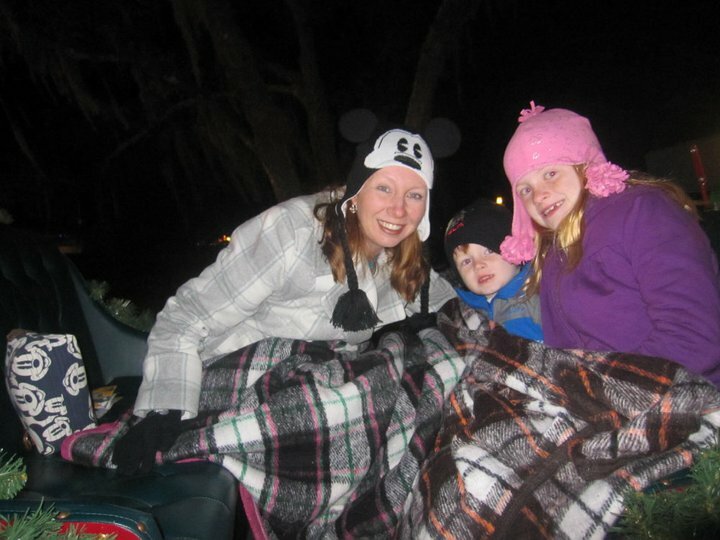 We bundled up under blankets and let the horse guide us through the amazingly decorated campgrounds of Ft. Wilderness. (where we had stayed for our last night), and we drove to the Polynesian to meet Nicole for Tonga Toast! After that, we did the monorail loop to see all of the holiday decorations and then headed back to the Poly for a quick meet-up with my #Pea, Rora. I only got to spend 10 minutes with her, but it was totally better than nothing. Me and my #pea, Rora! 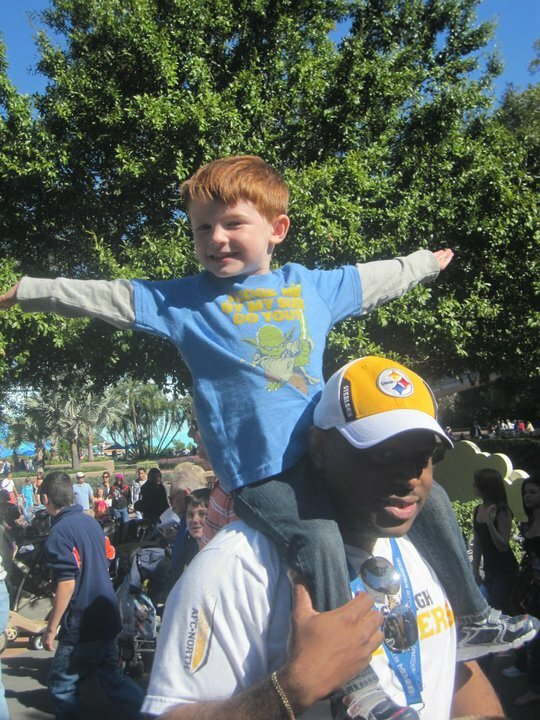 usual, we had a great time, but Disney is not Disney to us without him! This trip was a wonderful, last-minute trip. It gave me the chance to spend some quality time with my children, and the three of us really bonded. They were well-behaved (thank you, Santa, for the early present), and they had a great time playing with all of the other children. The weather was freezing, but we bundled up and made it through! I loved seeing my fantastic friends! And they without a doubt, made the trip so much easier for me! I couldn’t have done it without them! And those 10 minutes were fantastic!!!!!!! I loved reading about your trip. I live near Disneyland, but it’s been 12 years since I’ve been to WDW. I really miss it, and I hope to make it back in 2-3 years when my son can appreciate it.